Mikame's high quality production of Party Surprise Box. Bring a gift to your next birthday occasion. 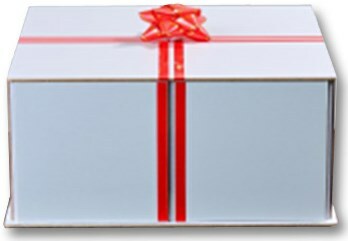 Open the box and show a Birthday card. Place the top back on and open it again to reveal a birthday cake.